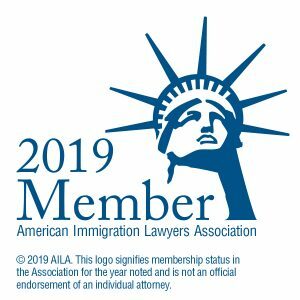 Of significance is that most employment-based immigration cases require a labor certification before the employer can file a petition on behalf of the prospective employee. The labor certification process is through the U.S Department of Labor. It requires the employer demonstrate recruitment efforts, that the proper wage is being paid, the qualifications for the job, that the qualifications the employer requires are actually necessary for the job, and more. Through this process the Department of Labor literally certifies the job as being one for which there are not Americans available to do.